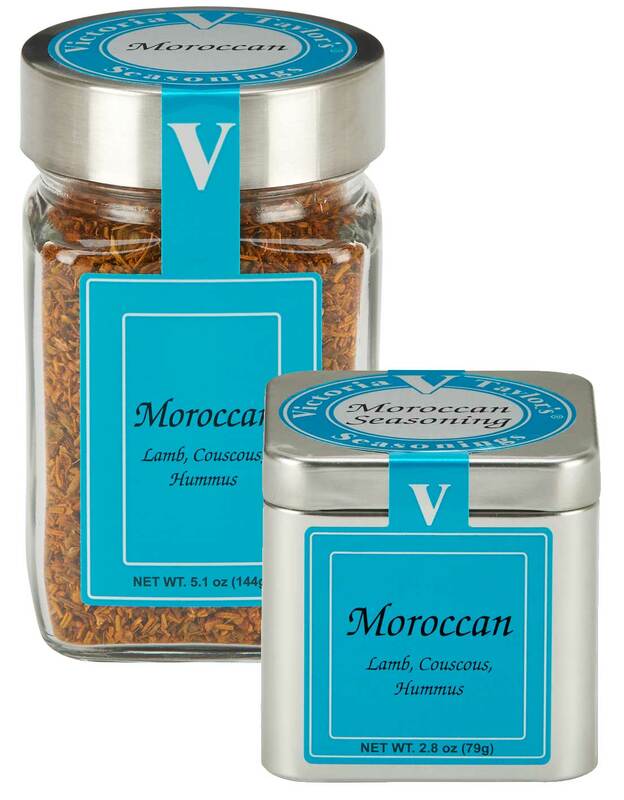 Victoria Taylor's Moroccan Seasoning lends the distinctive flavors of cumin, garlic and caraway to lamb, couscous, hummus and chicken dishes. Use in Victoria's recipe for Classic Moroccan Hummus for a flavorful, fresh and easy treat. Her Moroccan Couscous and Moroccan Lamb Stew recipes owe their great taste to their seasoning blend as well.